From restorations to exact replicas, our instruments all have two things in common: craftsmanship and quality. All of our team members are professional violin makers. Most of us are musicians, as well, and we understand the relationship between an artist and his/her instrument. We stand behind the authenticity, quality and condition of every instrument we sell and rent. Our inventory changes quite frequently, so check back or contact us to help you find one that meets your exact needs. We build, repair, and sell some of the finest violins in the greater Chicago area. Our violins are suitable for everyone, from entry-level students to professional performers. Click to browse our current selection of violins. We have been providing the highest quality string instruments to the greater Chicago area for more than 10 years. Our violas are no exception. We guarantee they sound as good as they look. Click to browse our current selection of violas. Beautiful workmanship and powerful sound are two ways to describe our cellos. Browse our current cello offerings, which range in size and complexity, to find the one that's best suited for your needs. Quality materials, responsiveness and balance are some of the most important attributes of a good bow. As musicians who play in a variety of genres, we understand this. This is why we offer premiere Coda Bows for all of our instruments. Click to browse our current selection of bows. The bow makers and engineers at CodaBow use advanced materials to bring consistency and affordability to their great bow designs. 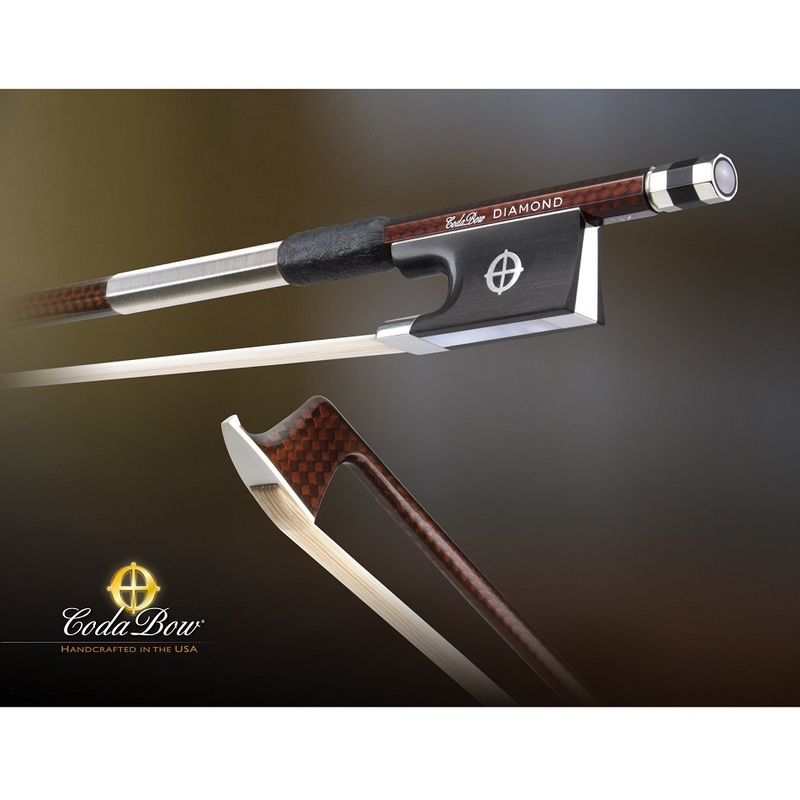 CodaBow's graphite and kevlar bow sticks have the same performance agility and tone-drawing capability as fine wood bows that are several times more expensive. Whether for use as a primary performance bow or as a travel / backup bow, there can be little doubt that CodaBow bows represent some of the best value in the strings industry. If you’re looking to invest in a bow, the question then becomes not whether to choose a CodaBow but which CodaBow to choose. The following guide breaks down the choices for you to aid in your decision-making process. We have been playing electric instruments for over 35 years and have seen many designs come and go. We do not sell every electric instrument and pickup on the market. We sell the gear we have tried and liked the sound, reliability, and design. Many professional musicians come to us for electrifying their instruments for Rock, Jazz, Irish and Bluegrass. We have played all the electric instruments on this page. More importantly we have recommended them to our clients and have gotten wonderful feedback.